Fox has made sure that you will have a costume this Halloween! Click here for mask cutouts! 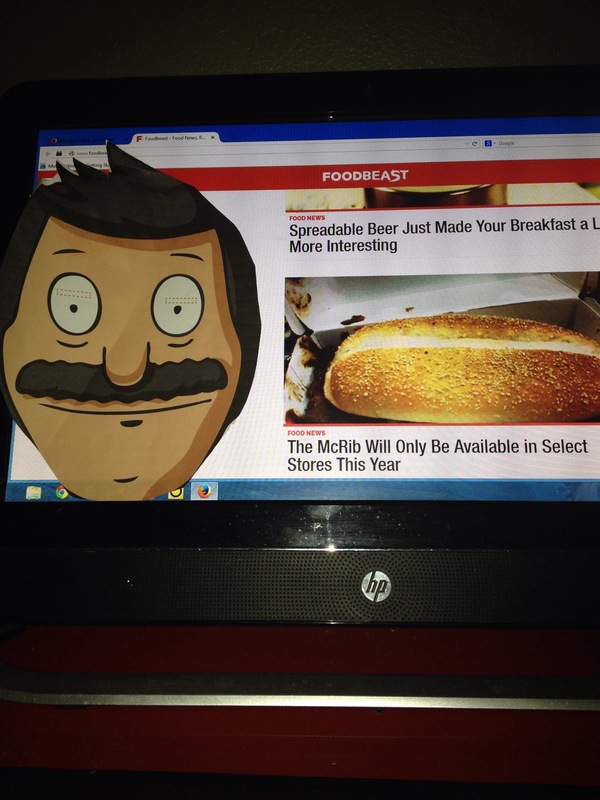 I cut out Bob Belcher! He is up with me doing some late night binge scrolling!